This dairy-free and no-added-sugar berry shake is just perfect! 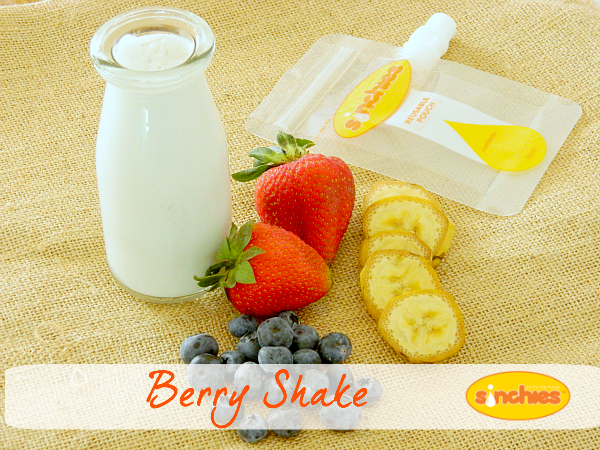 Coconut milk and berries are a winning combination your kids are sure to love. It is easiest to cut the banana into pieces before you freeze it. You can replace the fresh berries with one cup of frozen mixed berries. Next post: Moms! You can be a Sinchies Consultant!